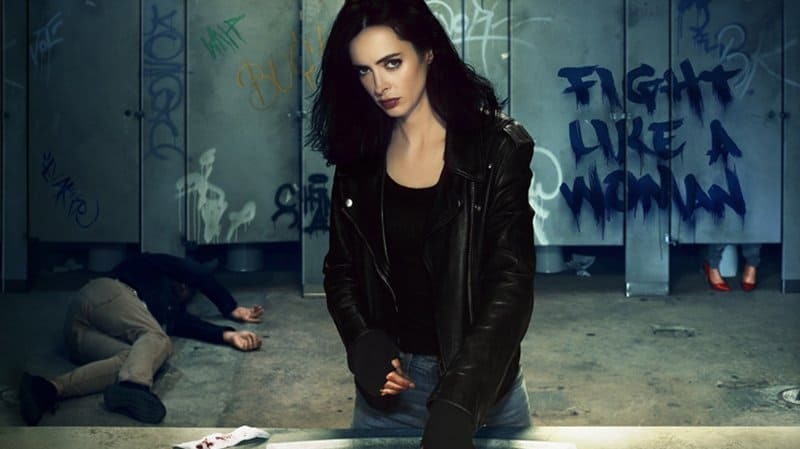 On TV Krysten Ritter is, so far, one of the most serious people you’ll ever see since as Jessica Jones she’s kind of a depressing but still empowering person that drinks too much and is somehow still a fan favorite since the character is someone that shows women that they too can be powerful. In her career thus far she’s been quite successful since she’s the kind of person that loves to stay loose and not too serious when she’s off the set and is focused and intense when the cameras are rolling. Her on screen persona is definitely not who she is but all the same it’s hard to not be impressed by what she does. In fact a lot of people would probably go by her role in Jessica Jones and her subsequent appearance in other MCU shows to really judge her acting and how well she stacks up with others. Here are a few other things you might not have known about Krysten. 1. She wasn’t allowed to ride a horse so she rode a cow. Krysten was raised on a farm in Pennsylvania but wasn’t allowed to ride a horse for reasons that are unknown. So she rode a cow instead, which isn’t hard to see but is still kind of comical to think about when you really picture it. One has to wonder what the cow thought of it. 2. She writes music and plays in a band. She plays guitar, sings, and writes for the band Ex Vivian and has even cut a few tracks that have been in productions she’s been a part of. There are a few actors that belong to bands and do quite well, though obviously a lot of them are still known better for their acting roles. 3. Krysten was discovered at a shopping mall.